Description:- High white and very smooth uncoated office card for high quality, high contrast colour prints. Similar to Xerox Colotech+. Designed for digital, duplex and offset printing. 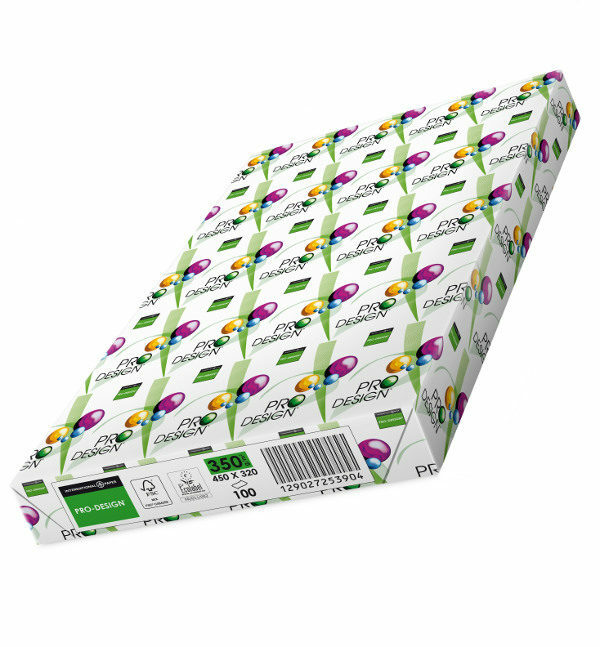 Suitable for finishing applications from stapling, creasing, perforating, folding & binding to laminating and embossing. Printer suitability:- All types of laser, copier and inkjet printers. Preprint guaranteed. Applications:- Colour and black & white prints, brochures, business cards, promotional materials etc. Environment:- EU Ecolabel, ISO 14001 / Environmental.